Whether it’s your first home or an upgrade to support a growing family, MVAR is the real estate association committed to the Mohawk Valley, providing real estate resources, services, tool & education, along with superior service to our members and the public. Below you will find a list of all of the school districts in the Mohawk Valley. They are listed for you by County, along with links to each district's website. This is one more piece of information along the path to the searching for your perfect home! 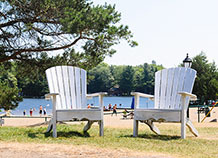 Economic development is key component in choosing where to live. 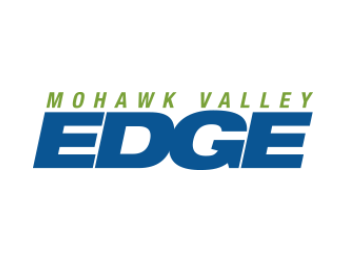 Mohawk Valley EDGE (Economic Development Growth Enterprises Corporation) provides a coordinated economic development program that can assist your business to locate, grow and prosper in Oneida County, in the center of New York State. Click below to view Central New York stats, generated monthly by the New York State Association of REALTORS. If you ever have questions regarding our local market, please contact your REALTOR! Your REALTOR will be your best resource for local, up-to-date information on our housing market in Central New York!